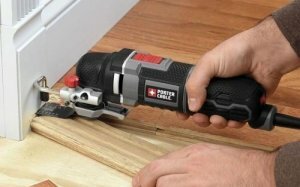 A few years ago I wrote about an impressive looking tool that appeared to offer "the versatility of an angle grinder with the ability to follow the grain like a belt sander", but sadly, said tool was only a prototype. 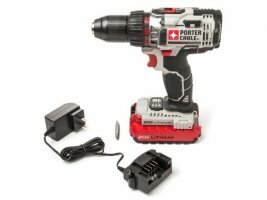 Today that tool is now available to the masses, known as the Porter-Cable Restorer, and I am happy that I am finally able to test it out and give it a review. 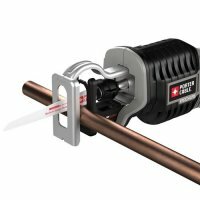 Amazon has a new lower sale price on the Porter-Cable 7312 Offset Base Laminate Trimmer. 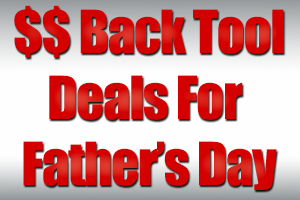 It was previously for sale at about $150 but has now been lowered to $125.77. 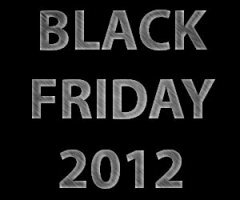 As with all Amazon products its price could change at any time but usually it will stay the same for a couple of days. 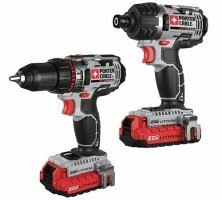 Porter-Cable has announced a February release date for their new 20V Max Lithium-ion Drill and Impact Driver. And Tool-Rank still hates having to explain to people that 20V Max is the same as 18V. 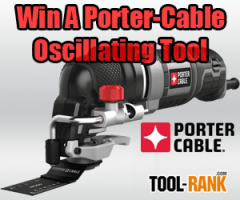 Just a couple of days ago Porter-Cable announced their latest Oscillating Multi-Tool and now ToolRank has teamed up with them to give one of these bad boys away. 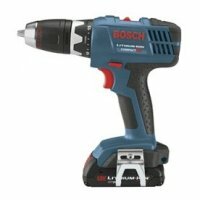 This tool is barely hitting the store shelves and if you win you can be one of the first to own one. 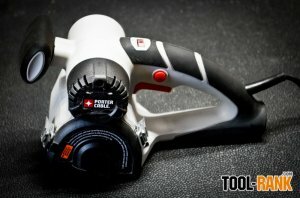 Back in January 2011 I reviewed the Porter-Cable 12-volt Clampsaw and really liked the Clampsaw feature. I liked the feature so much that the Clampsaw was chosen as a ToolRank Editors Pick. The tool did have its problems, but I suspect Porter-Cable took their time to address these for the 18-volt version (PCC475B).